Special effects artificial snow, sun-screen, woolly jumpers, hats, scarves, shorts and only two electric fans between twenty five people. 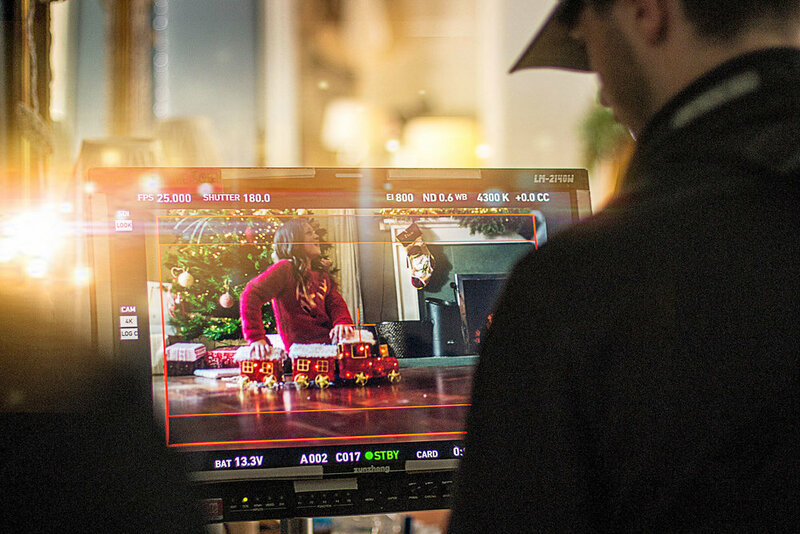 Handed one of the hottest weeks in British weather history, BBB was commissioned to shoot Forever Living Products' Christmas campaign video, with Sander at the helm. Sander and Isaac pushed for a family based, heartfelt and sincere campaign. Alongside Charles' narrative ideas and scriptwriting, we produced a result that's far away from Forever’s previous campaigns of ambiguous animated characters. 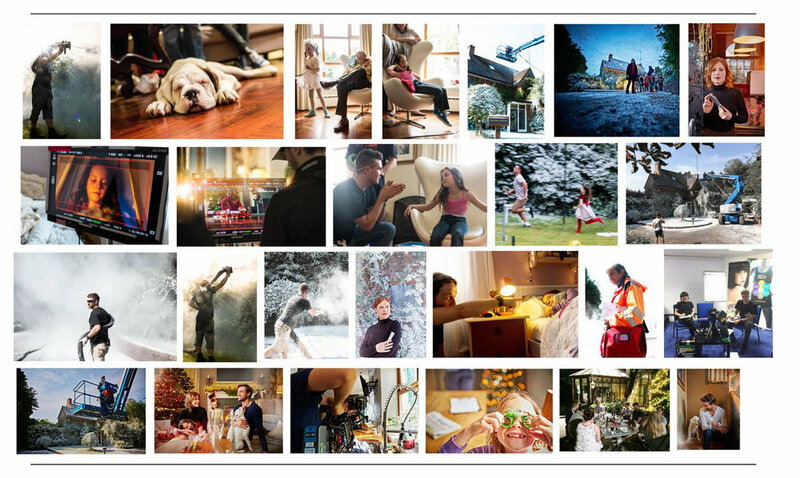 Our film depicts a common scene for many working families at Christmas. The international campaign was funded from twenty six territories which included negotiation with Forever account cost centres around the world. We had to be creatively mindful of numerous cultures and lifestyles, encompassing the brand's guidelines. 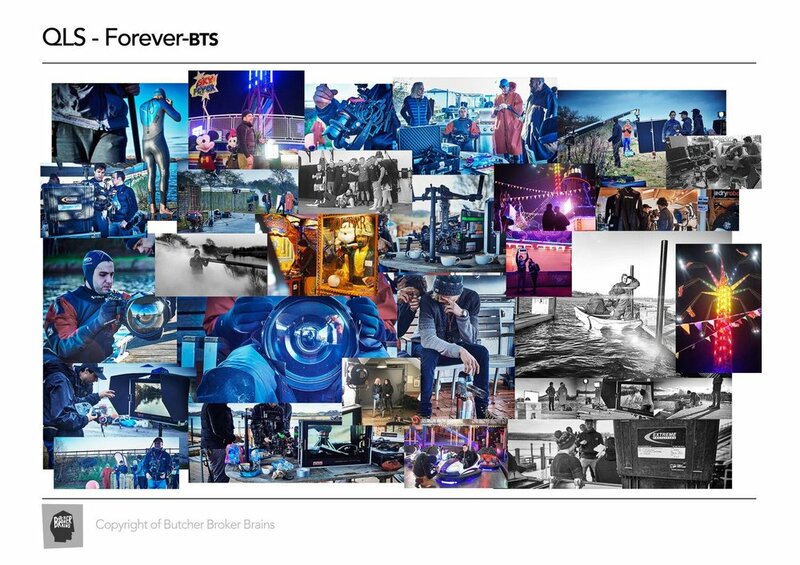 The two week pre-production consisted of predominantly working directly with Forever's UK and US marketing managers. A tight team, doubling up on responsibilities, created a very strong professional unit that on the last day allowed for a complete ‘let your hair down’ family drinking session.8 year old Rosie was a inspiration to us all. She managed her role professionally, whilst enjoying the whole experience with her mother and the new friendships she made during the shoot days. Across the finish line with a Bathams beer in hand.